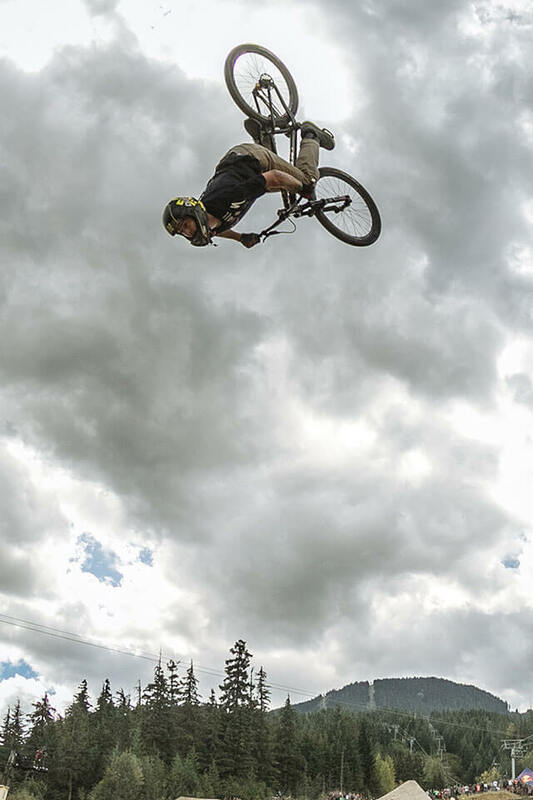 As a 5-year-old boy, Nicholi started his cycling career in Freestyle BMX and became a professional when he was 13-years old. 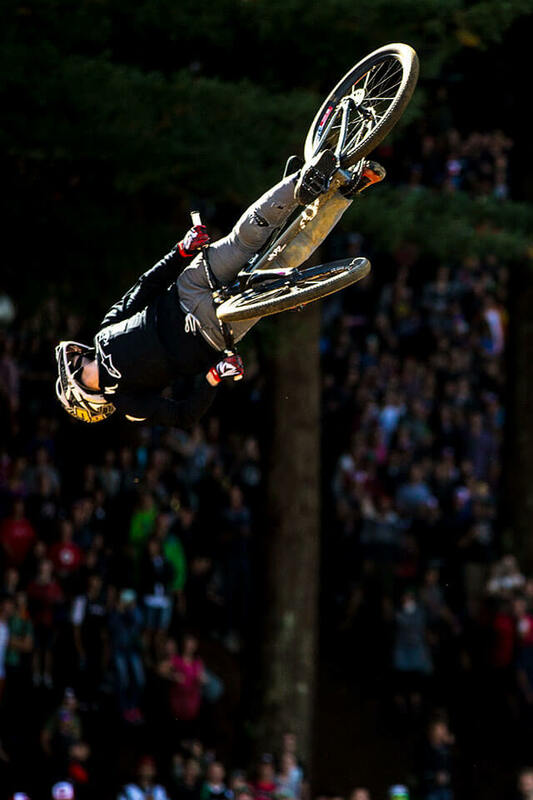 Today, he focuses on Slopestyle mountain biking and is one of the world's most popular and exciting athletes. The word “impossible” does not exist in Nicholi’s vocabulary. The 21-year-old regularly breaks the boundaries of reality. Creating a new trick and developing a whole sport is hard work. In addition to courage and creativity, discipline and drive are essential. Nicholi is happily blessed with all these qualities. The world leader from Massachusetts, USA is young and hungry for more. You will always be curious with what new tricks he will present next. An unbelievable success story, which is far from being finished. At the age of 5, Nicholi begins to taste success in the sport. With great support from his parents, he constantly improves, he even gets his own dirt jump training ground built in his backyard. Soon after he becomes a professional at the age of 13. 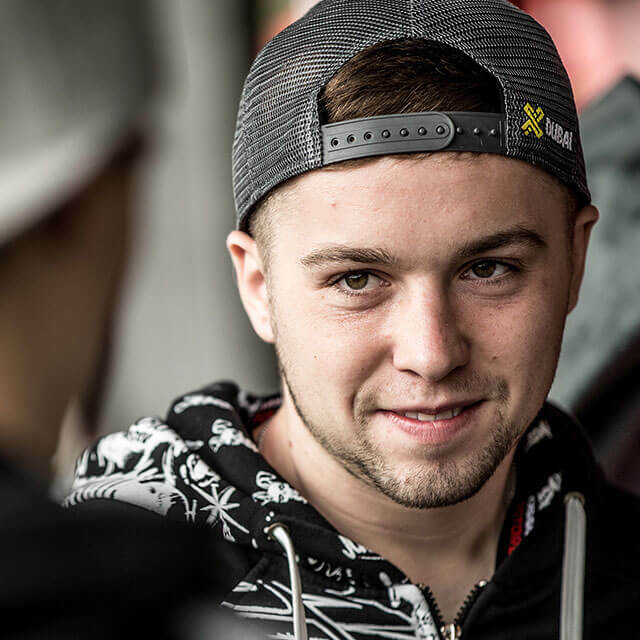 Only five years later he would become World Champion for the first time at the 2013 BMX World Championships in Cologne. 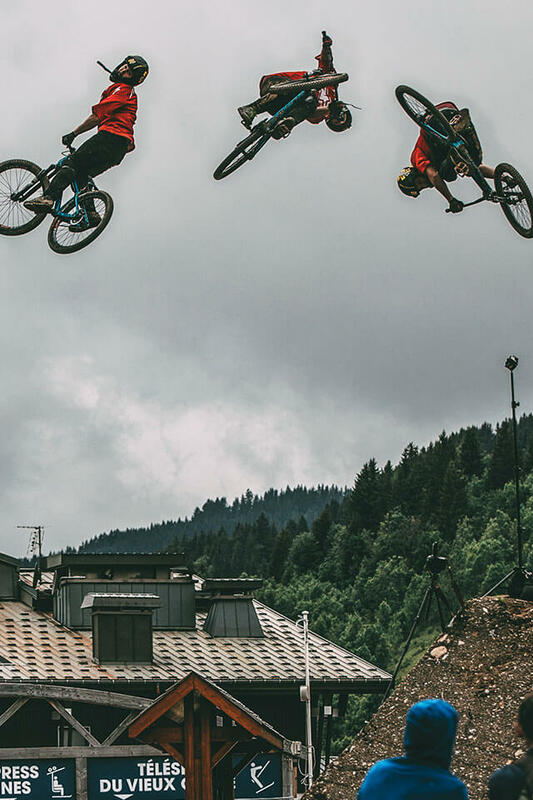 Only a few years later his focus would change towards mountainbike slopestyle, once again proving he would be hard to top. 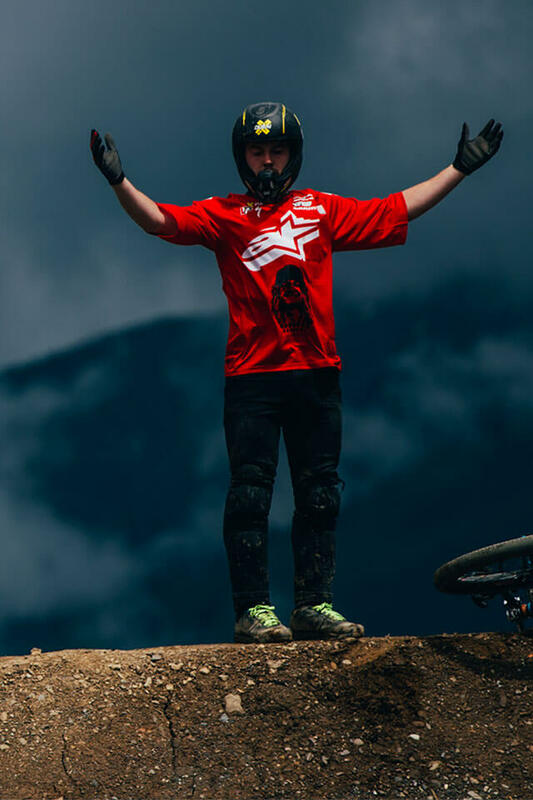 In 2015 he took 2nd at Crankworx Rotorua and Whistler and was the first rider to win the Best Trick Competition and the main event at the Vienna Air King. 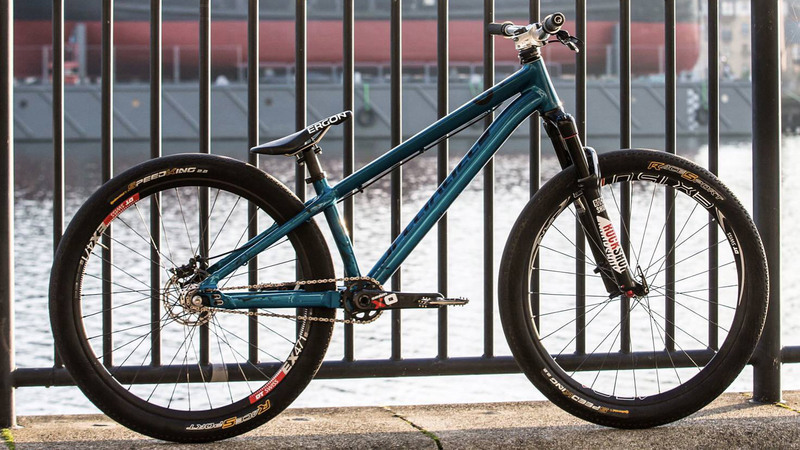 Nicholi is the first rider to have a cash roll on a downhill bike. In 2016 he invented his own trick, the Twister, a kind of front-flip with a 720-degree rotation. 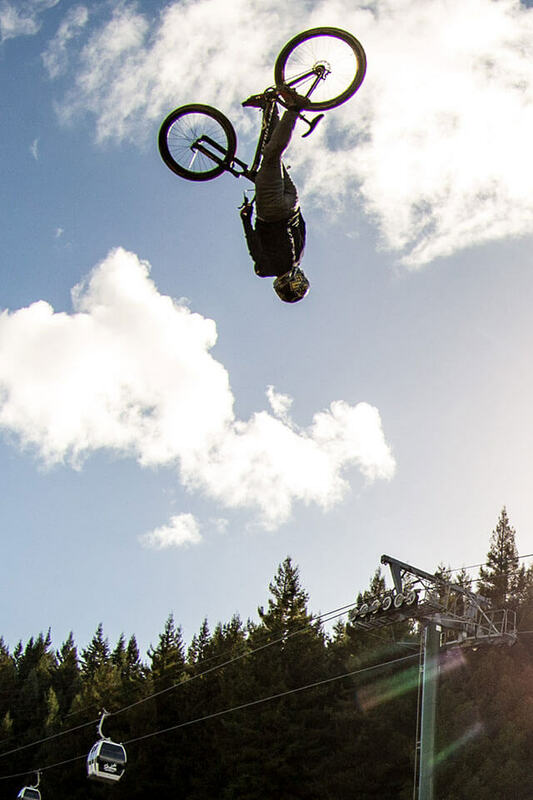 In addition, he won the FMB World Tour and the FISE World Series in 2016. Video: Nicholi impresses at the age of 14. 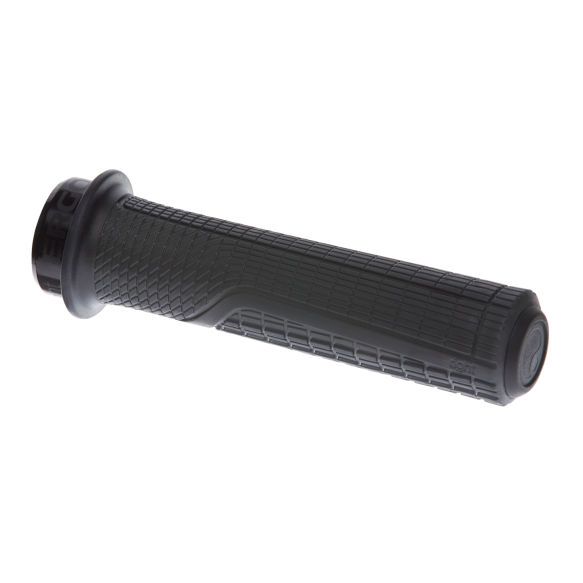 The Specialized P3 is equipped with Ergon SMD2 saddle and GD1 grips. 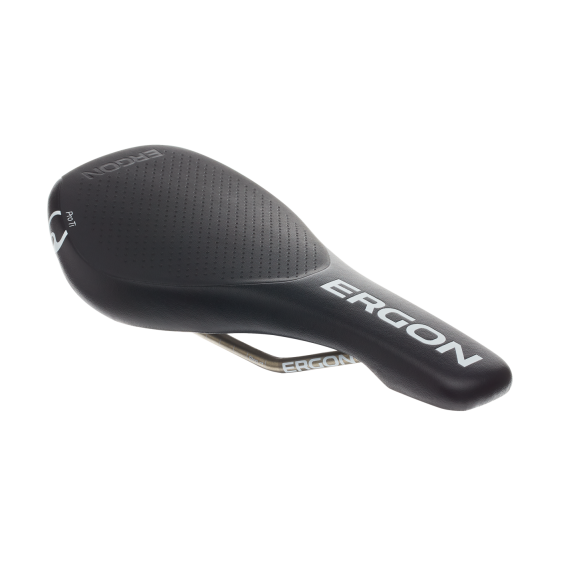 Maximum freedom of movement around the saddle and extreme grip at the grips allow Nicholi Rogtakin top performances on the bike.